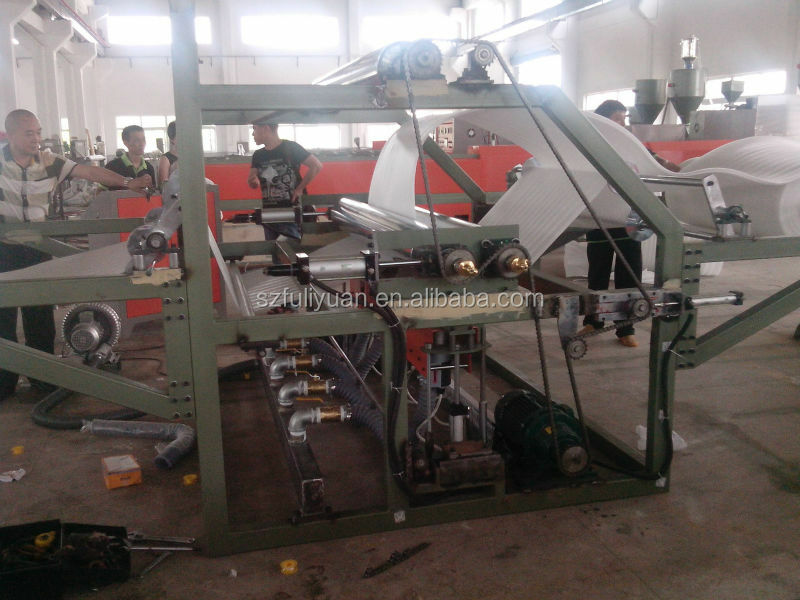 EPE foam sheet bonding machine is also called epe foam sheet thickening machine. 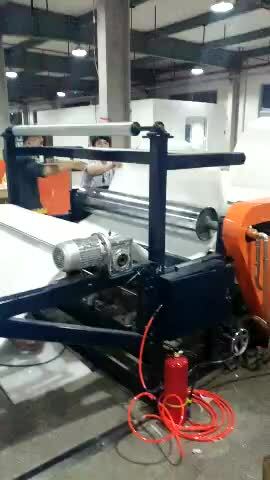 It is to laminate one layer of epe foam sheet to another layer. It heated by LPG or electricity. The Max. bonding thickness is 100mm. 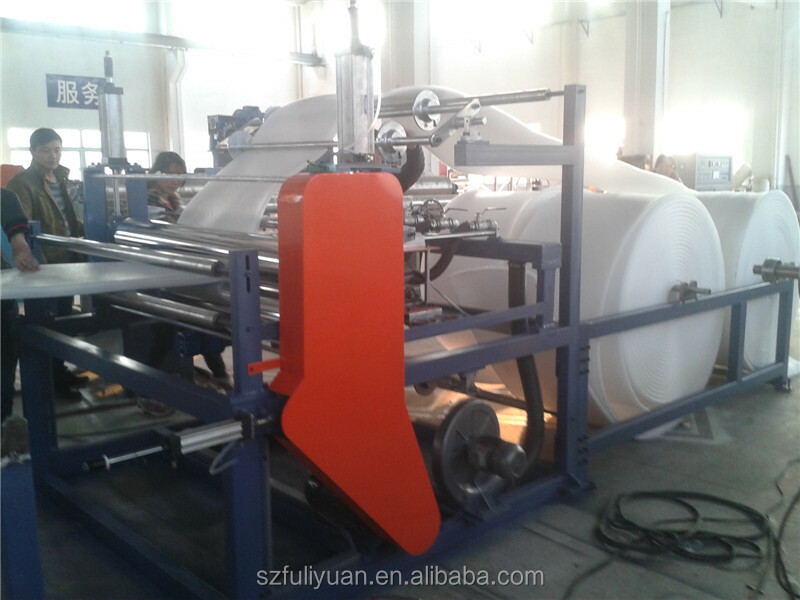 This machine is a necessary machine for the deep processing. 1.Guarantee Period: Life-long paid service. 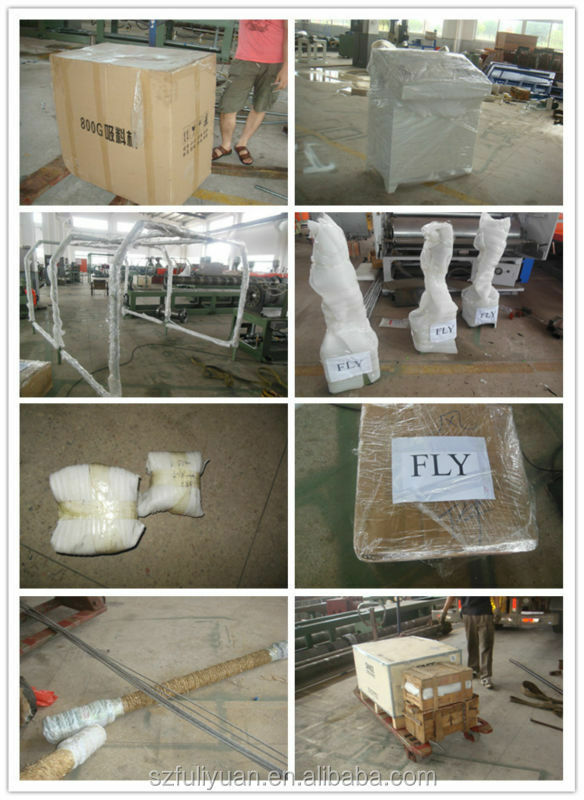 First year if any parts broken, not including the easy consumption parts, supplier give the parts free, customer pay all the wood box packing fee, customs and delivery fee and all fees outside the supplier’s factory. 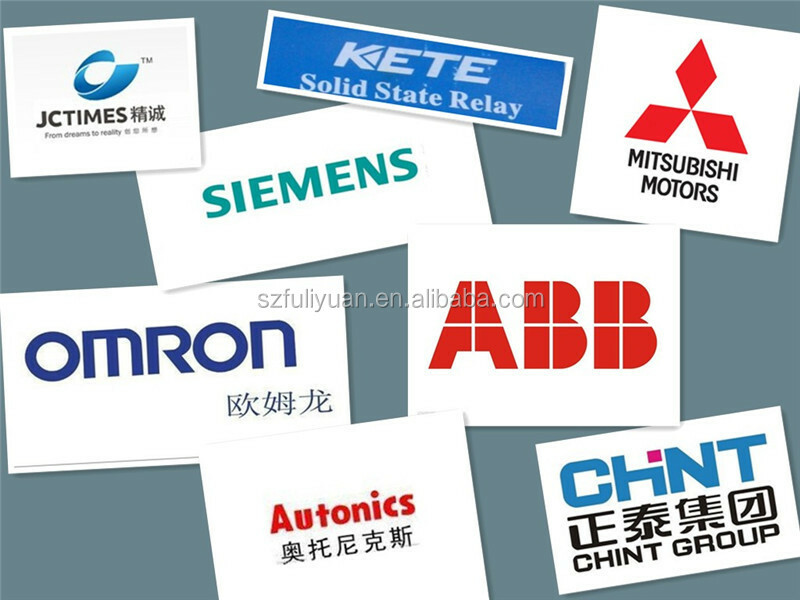 In the second year or later, if any parts broken, supplier add 15% profit on the parts cost fee as ex work terms sell to customer. 3.Engineer available for installing machines over seas. 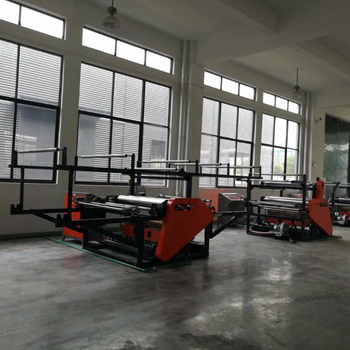 4-pole hydraulic cutting machine (punching machine), hot melt glue machine, EPE foam sheet auto-cutting machine, EPE foam bag making machine, EPE recycling machine (EPS recycling machine), PE sliting machine. Why do you think we will choose you? 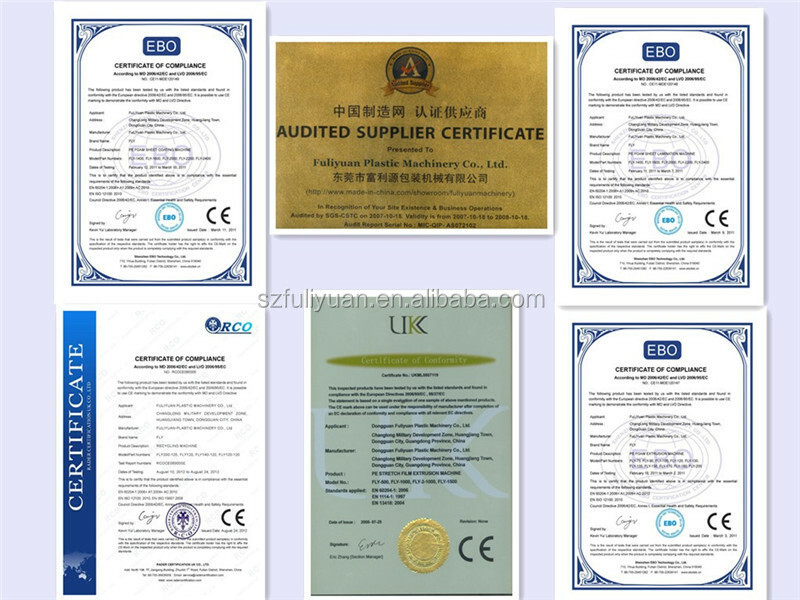 1.FuLiYuan machinery brand is more than 13 years old .We have a good reputation in the foam industry and our company is well-known by advanved technology,strong development ability,good quality and after-sales service in domestic and overseas market. 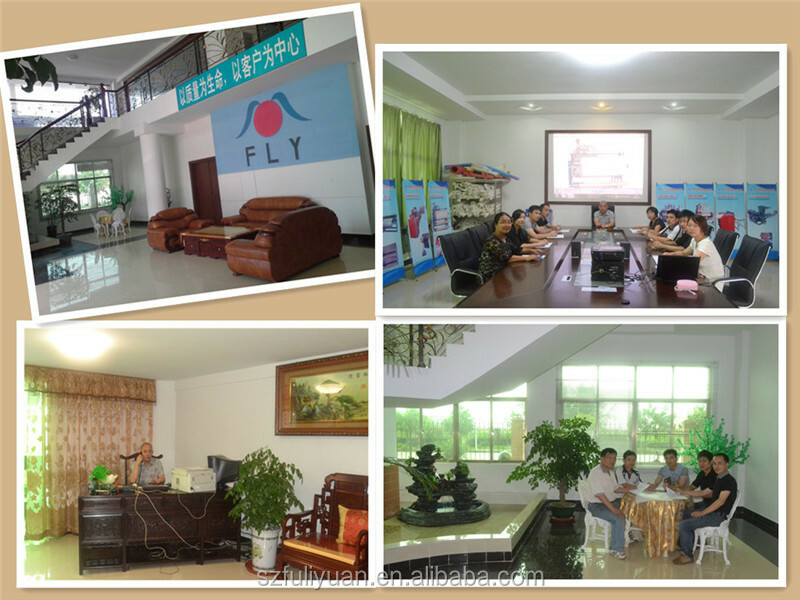 2.Our factory covers an area of 15000 square meters, has different kinds of technical staffs more than 100. 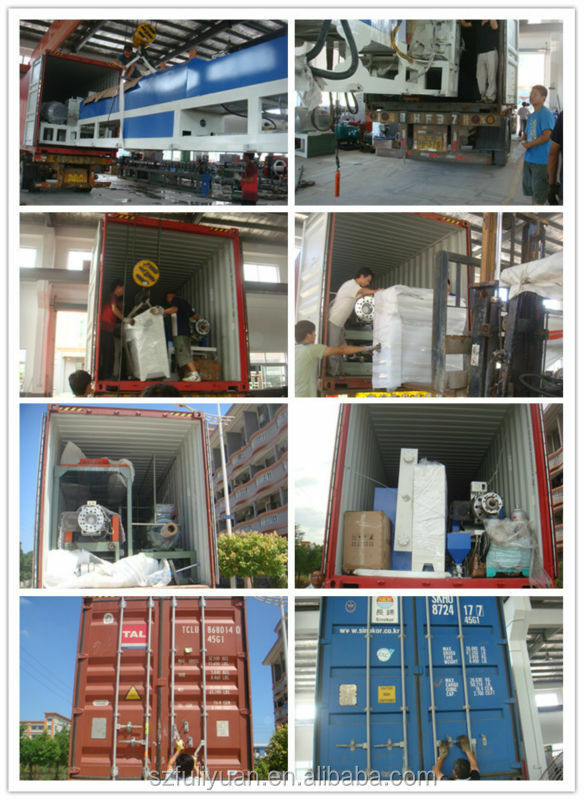 3.We have the right of import and export license for many years. 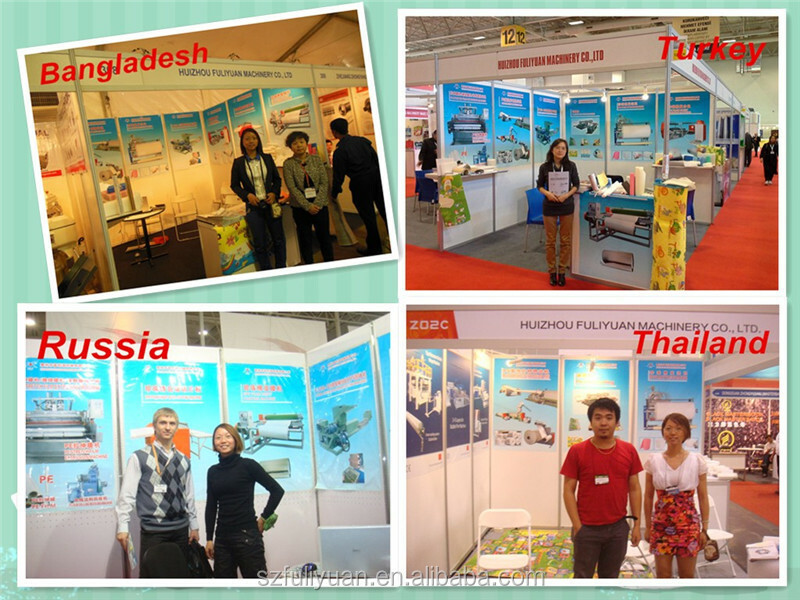 4.Our products have been exported to more than 60 countries and areas such as in Southeast Asia, America, Africa, Europe etc. We would like to take this opportunity to introduce our company and products, with the hope that we may work together in future. 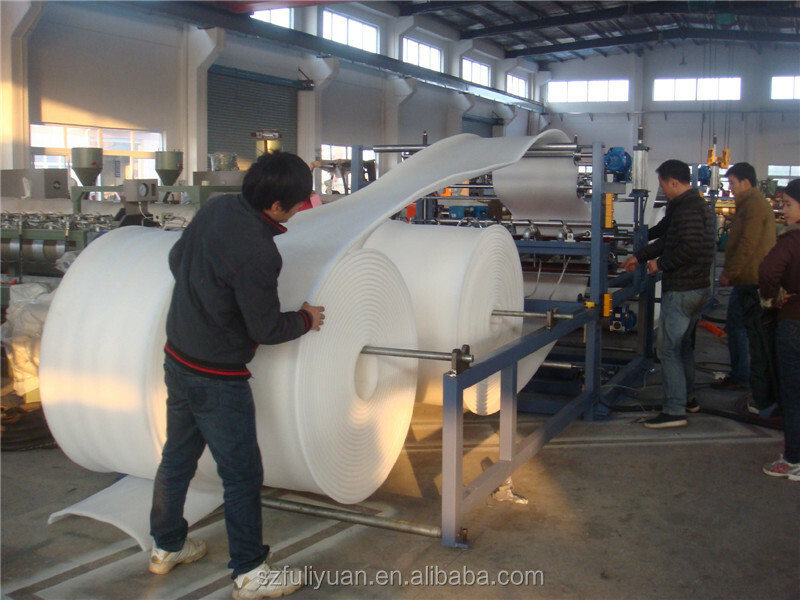 We are the only one factory which has no-wave foam sheet machine, EPE foam density can be 16kg/m³! If I'm interested in your products,how to contact you?